Are you seeing the 413 Request entity too large error in WordPress? This error usually occurs when you are trying to upload a theme or plugin file in WordPress. In this article, we will show you how to easily fix the 413: request entity too large error in WordPress. Do you want to display the most popular tags used on your WordPress site? Tags and categories are the two default ways to sort your content in WordPress. Categories often get more exposure due to their broader scope, which gives tags a little less attention. 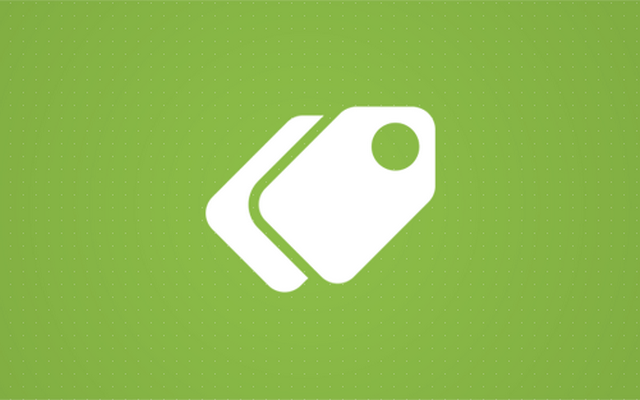 In this article, we will show you how to easily display your most popular tags in WordPress. Although Bitcoin is volatile and unpredictable, it has managed to increase steadily in recent years, much to the satisfaction of those owning the coins. 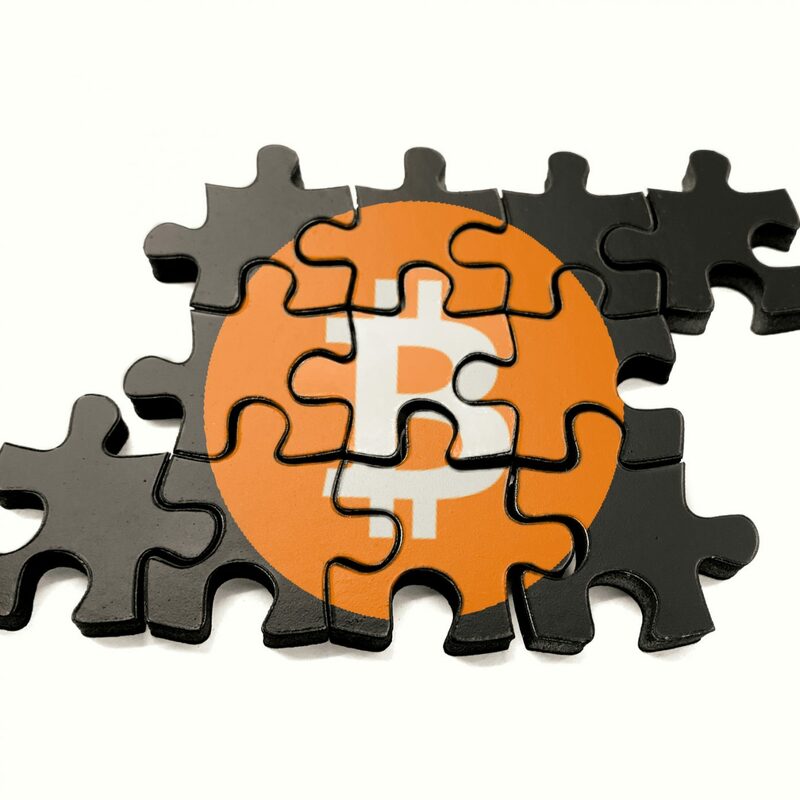 To say it simply, Bitcoin becomes a viable payment method, and that is why more and more people are looking into the possibility to accept Bitcoin on WordPress. Have you thought about the convenience of your store? How do your customers feel in your store? 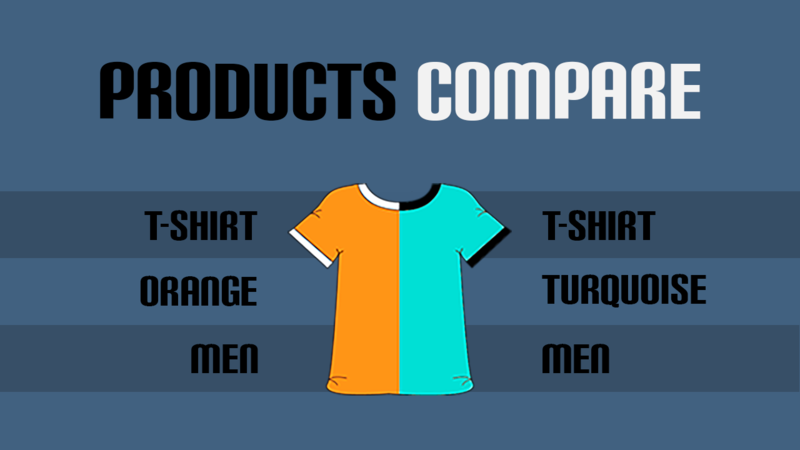 How easy is it to choose a product for them? Did you know that you can use Google AdSense to also show related posts in WordPress? Matched Content is a Google AdSense feature that allows you to show related posts in WordPress while also make money by displaying ads alongside. In this article, we will show you how to easily use Google Matched Content to show related posts in WordPress. You'll use this on your site or not, it depends only on you, but we are think that this article can be interesting and useful for you. So, a custom post, what is it? Why do we talk about this for you and how to use them. The WordPress functions.php file is one of the most central files of any WordPress installation. 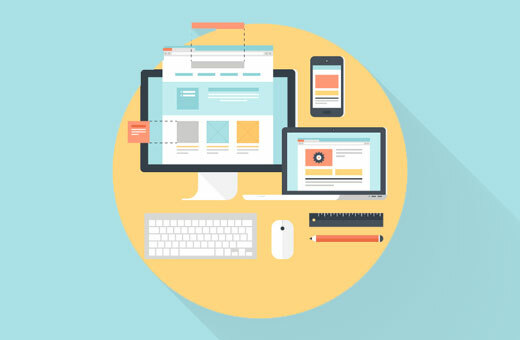 It can control much of the functionality and behavior of your website. We hope that this article will let you know what a function.php is and how it works. 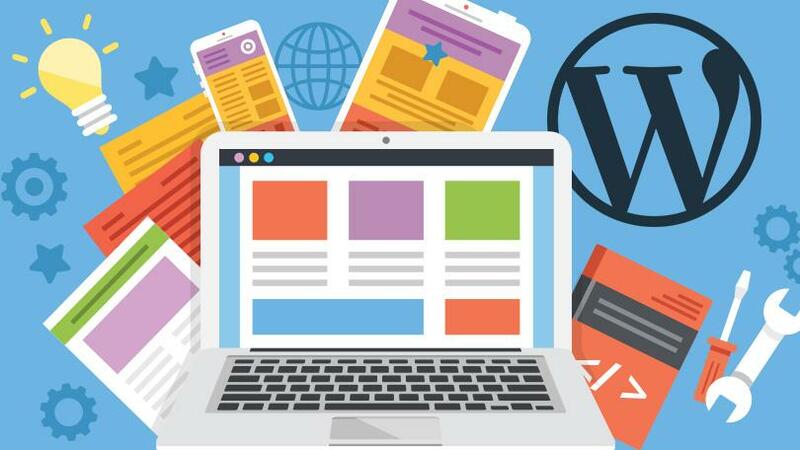 As WordPress has progressed over the years we’ve seen a multitude of features making it easier for content marketers, developers, and bloggers to work online. One of our favorites came along with the WordPress 3.0 update, unleashing the power of WordPress Multisite. If you’re not familiar with the way this works, we’ll explain all about it below. But overall, we’ve been excited about it ever since the release. 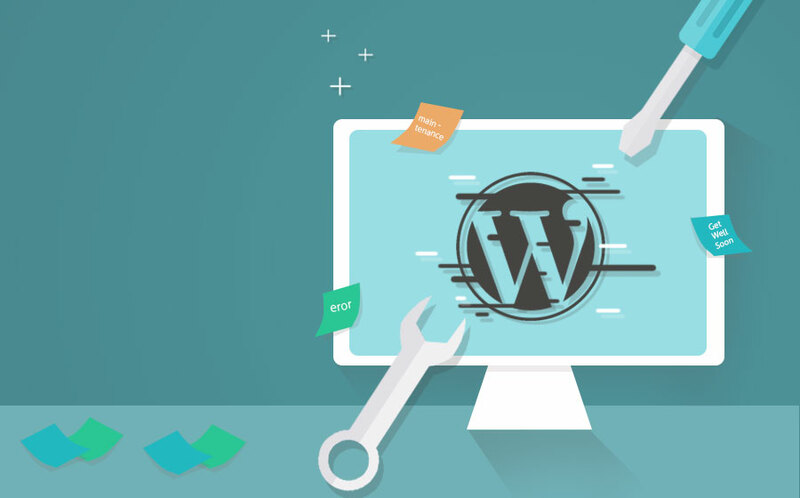 If you’re trying to figure out how to setup WordPress Multisite, or if you’re attempting to learn more about WordPress as a developer, this guide is for you. 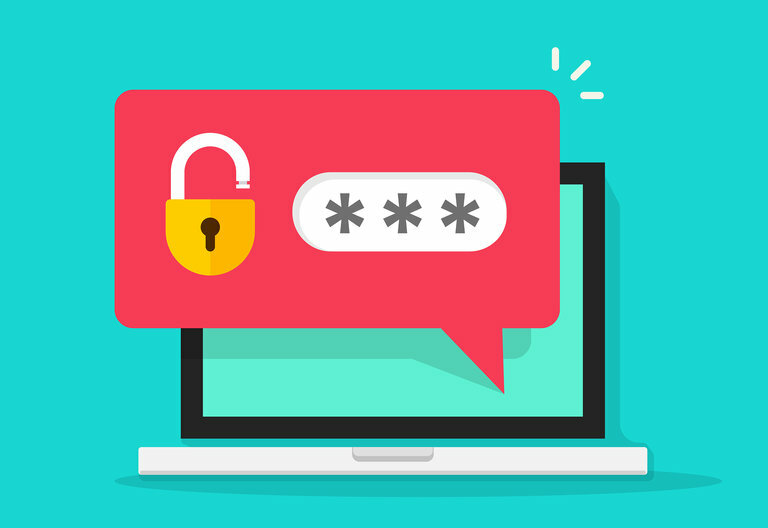 Everyone gets locked out of one account or another from time to time – and this can happen even on your own website. It’s usually simple enough to perform a reset, but things can get tricky if the problem is more than a forgotten password. Therefore, learning how to reset your WordPress password manually can come in handy.